We are really excited about the Mac App Store. 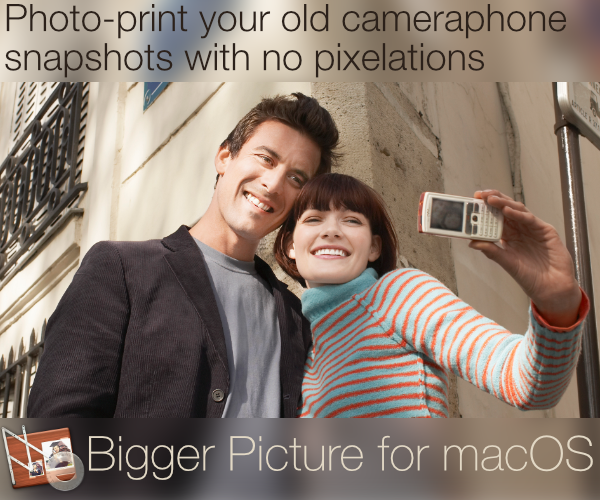 It is a brilliant idea and we would love to see the product that is created when a Mac and an iPad are fused. The Mac App Store is destined to be as successful as its iOS counterpart but we wanted to hear what developers, the geniuses behind the success of these creations think about the idea. CineXPlayer has just issued an update to its iPhone and iPad App that adds TV Out support and improves .avi compatibility. You can now play all your movies from your iPad or iPhone on your TV with CineXPlayer. TweetDeck has tasted utter success with its iPhone, iPad and desktop clients. 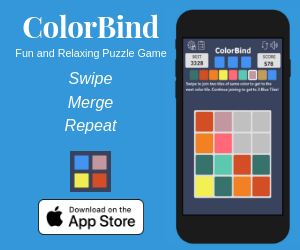 The company recently launched its Android application which received tremendous coverage and has become the number one App in the social media category. 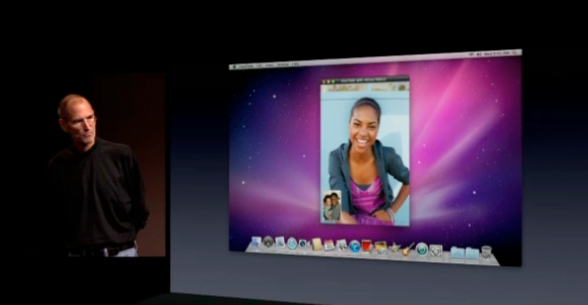 In an event today, Steve Jobs, Apple CEO announced that FaceTime will now be available on Mac. He even reported that in the first 4 months Apple has sold about 19 million FaceTime devices. Cut the Rope is another successful title from Chillingo (developers of Angry Birds) and it has been selected as the top-paid as well as the top-free App on the App Store. The Omni Group has delivered breath-taking and award winning Apps like OmniFocus, OmniGraffle, OmniGraphSketcher and more. 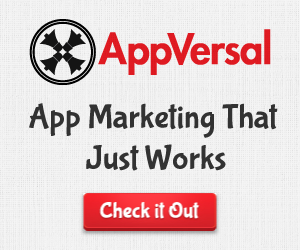 It has grown into a large organization that focuses on developing electrifying productivity Apps for iOS and Mac OS. We caught up with Naomi Pearce of The Omni Group who described the vision of the organization, future plans, secret behind the success and the relationship with Apple. Gameloft has just released the next major revision of its popular soccer game. 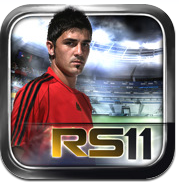 Real Soccer 2011 completely redefines soccer gameplay on iPad and makes it more life-like. Apple today announced that it’s magical and revolutionary device, iPad will be available in AT&T and Verizon stores on October 28. All three iPad Wi-Fi + 3G models will be available at more than 2,200 AT&T Stores and more than 2,000 Verizon stores starting Thursday, October 28. TweetDeck recently offered a beta version of its famous social media client for Android users and according to the reports, 36,437 active beta testers were involved. 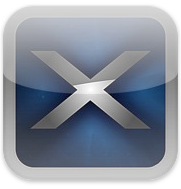 CineXPlayer, the most amazing App that allows you to play Xvid movies on your iPad and iPhone has reached version 1.4. The update adds a highly demanded feature to the App – Subtitles.